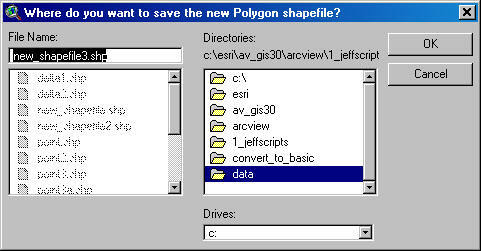 1) Begin by placing the " remove_zm.avx" file into the ArcView extensions directory (../../Av_gis30/Arcview/ext32/). That's all there is to it. Enjoy! Please contact the author if you have problems or find bugs.